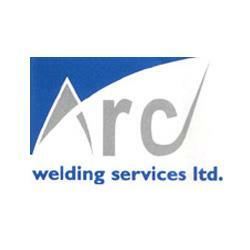 Here at Arc Welding Services Limited we provide a number of great services to help you get the best mechanical and engineering results possible. We provide a generator hire service throughout Birmingham, Wolverhampton and the neighbouring areas, in addition to our welding equipment and supplies. We carry out repairs and services to gas cutting and welding machines, as well as calibrating industrial pressure gauges.